HELIOS is a 1-D radiation-hydrodynamics code designed to study the hydrodynamic evolution of radiating plasmas. It can be used to study the evolution of planar, cylindrical, or spherical plasmas heated by laser beams or by external radiation sources. In designing HELIOS, a strong emphasis has been placed on making it easy to use. It features a user-friendly graphical interface for setting up problems and monitoring the progress of the simulation. 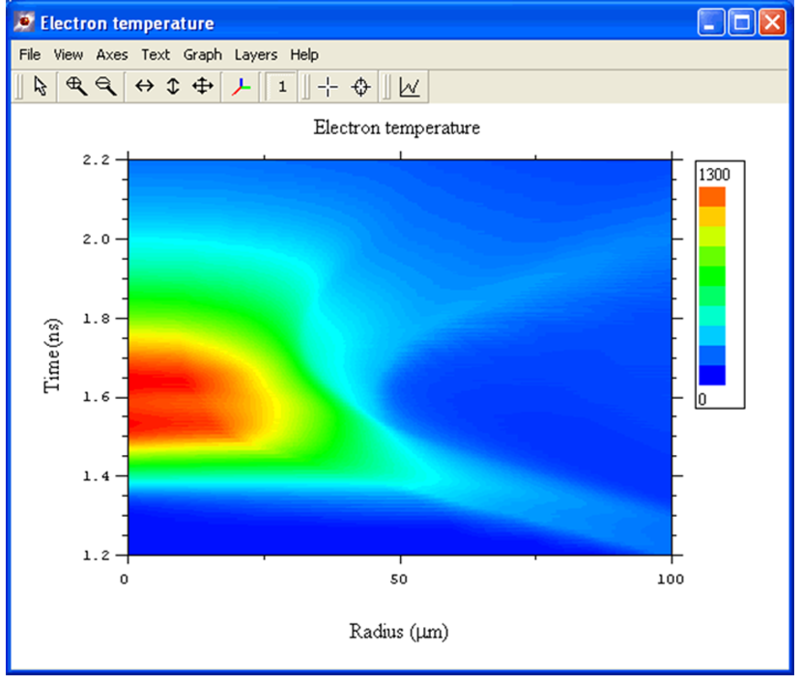 Sample uses of HELIOS include simulating the dynamics of laser-produced plasmas, discharge-produced plasmas (z-pinches), radiatively-heated plasmas, as well as shock propagation in materials. 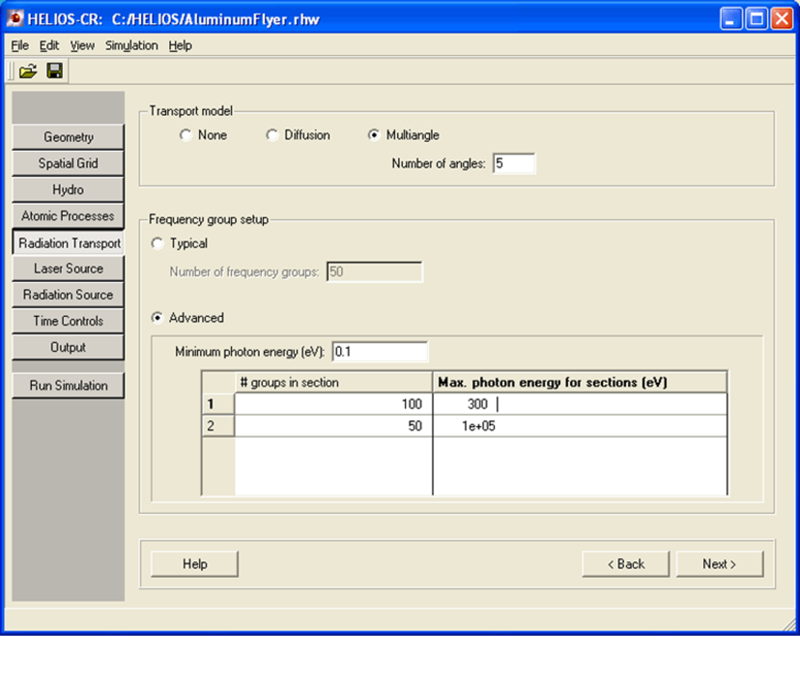 HELIOS-CR is an enhanced version of HELIOS which includes the option to simulate the dynamics of non-Local-Thermodynamic-Equilibrium (non-LTE) plasmas using an inline Collisional-Radiative (C-R) model.